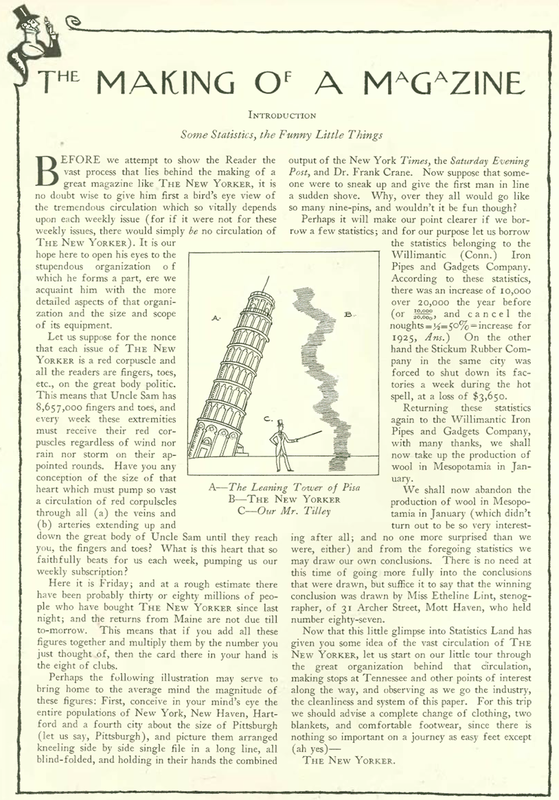 Before we jump into the autumn issues of 1925, I want to briefly look back at The New Yorker’s first summer, when the magazine limped along week to week but managed to survive thanks to a fortuitous meeting between Harold Ross and Raoul Fleischmann during a bridge game. 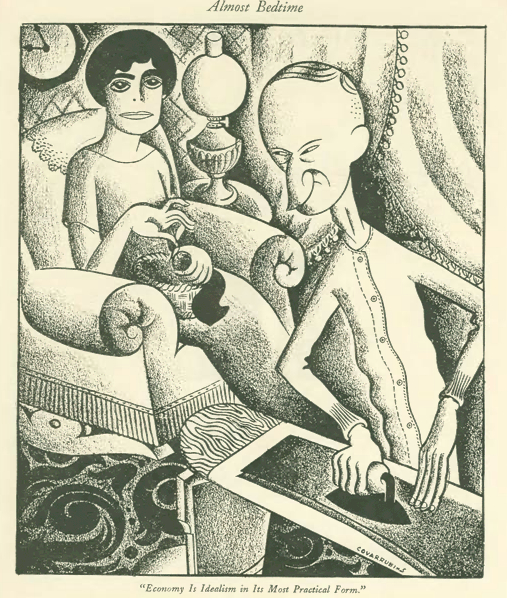 According to Thomas Kunkel’s book, Genius in Disguise, Fleischmann was the wealthy scion of a New York yeast and baking family, and a frequent guest of the Algonquin Round Table. He hated the baking business, so when Ross pitched the idea of investing in his new magazine, Fleischmann obliged with $25,000. 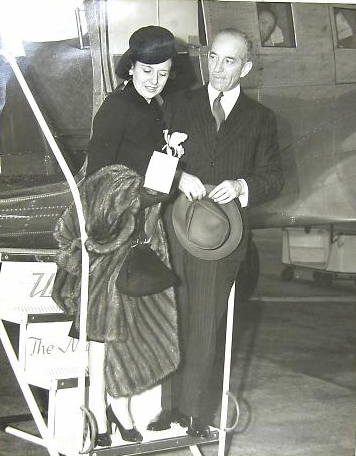 Ross and his wife, Jane Grant, together put up the other $25,000 (which included some IOU’s), but after the magazine was launched and struggled during its first months, Fleischmann was further obliged to pour in many hundreds of thousands of dollars to keep the magazine afloat (and in spite teasing from his friends that he might as well dump the money in the river). 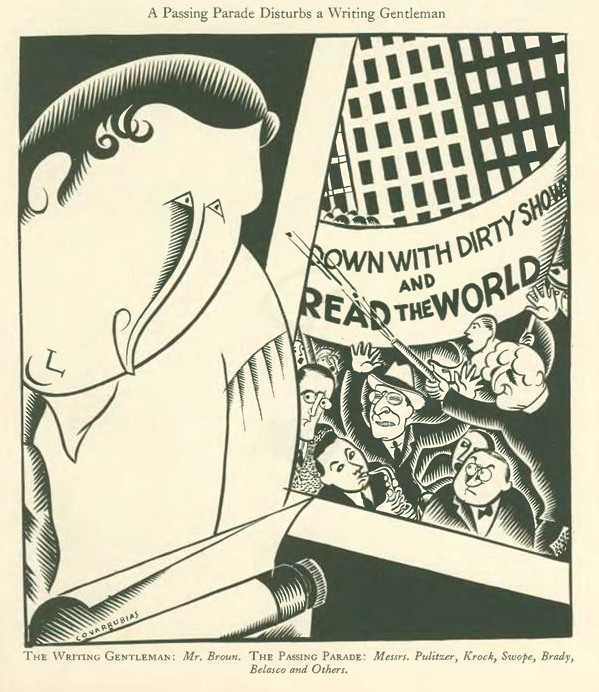 The magazine was actually killed as early as May 8, when Fleischmann called Ross and other magazine directors together after Ross lost a large amount of money in a poker game (money he’d plan to invest in the magazine). Cover for July 11, 1925, by Bertrand Zadig. 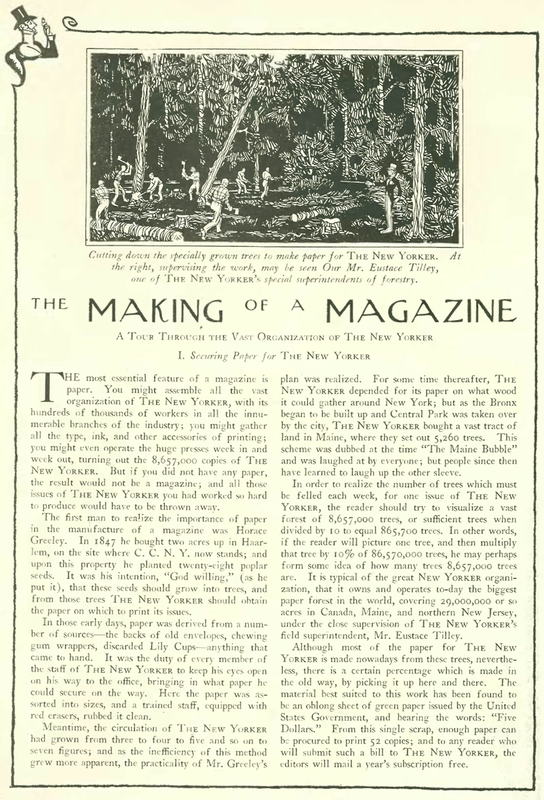 Funds were so scarce that the cover was printed in black and white. 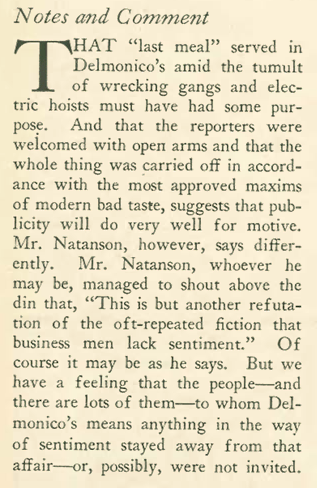 Fortunately, the following day was fellow Round Tabler Franklin P. Adams’ wedding, and in the convivial atmosphere Ross and Fleishmann agreed to give the magazine another go. 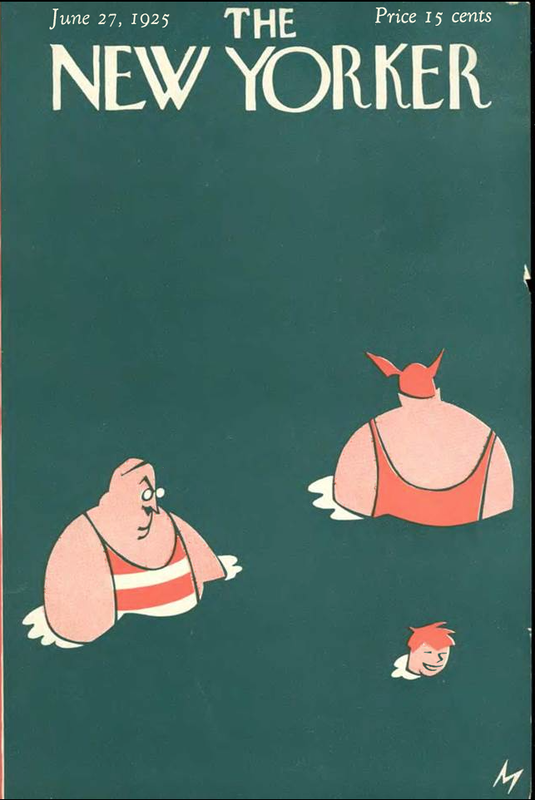 As I’ve mentioned in previous posts, the magazine struggled mightily through the summer, with thin issues featuring in-house promotional ads that claimed the most prime advertising spots (including inside front and back covers). 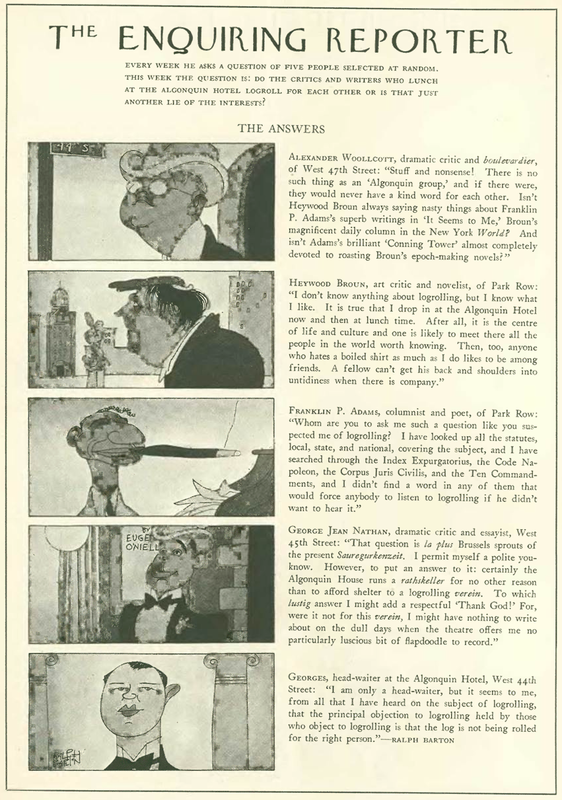 To help camouflage the dearth of advertising, Ross asked (New Yorker humor writer) Corey Ford to come up with some promotional, or “house” ads. 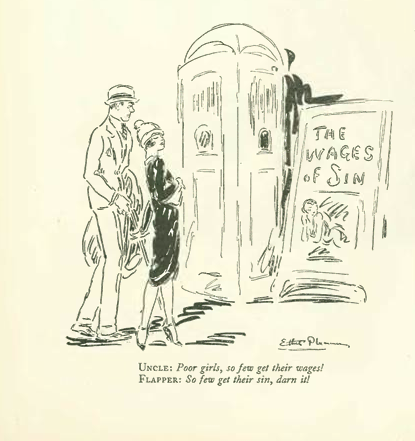 Ford’s response was the “Making of the Magazine” series, which not only represented some of the cleverest writing in the 1925 New Yorker but went a long way toward establishing the magazine’s droll, self-deprecating tone… Each article was accompanied by a Johann Bull illustration featuring the ubiquitous (Eustace) Tilley, who was based on the Rea Irvin dandy (who was featured on the magazine’s first cover). 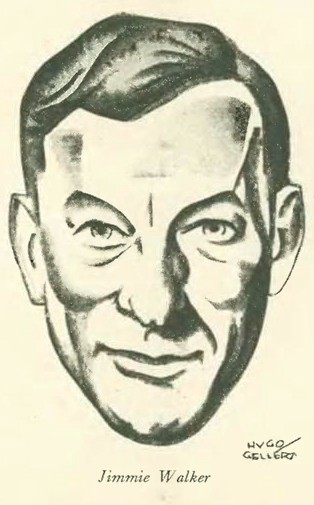 Ford had simply made up the moniker (“’Tilley’ was the name of a maiden aunt,” he explained, “and I chose ‘Eustace’ because it sounded euphonious”), and soon it came to be identified with Irvin’s monocled figure. 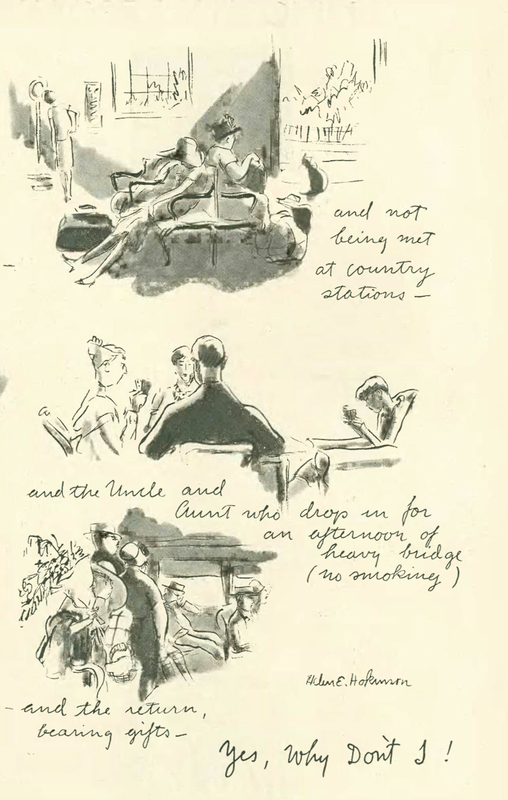 Tilley began turning up by name in Talk items and Ross listed him in the telephone directory. 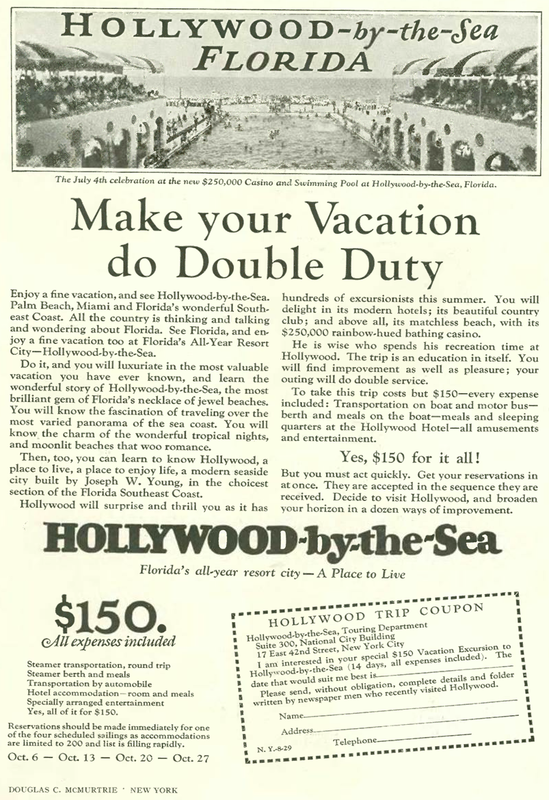 More than 20 of these house ads were featured through the end of 1925. 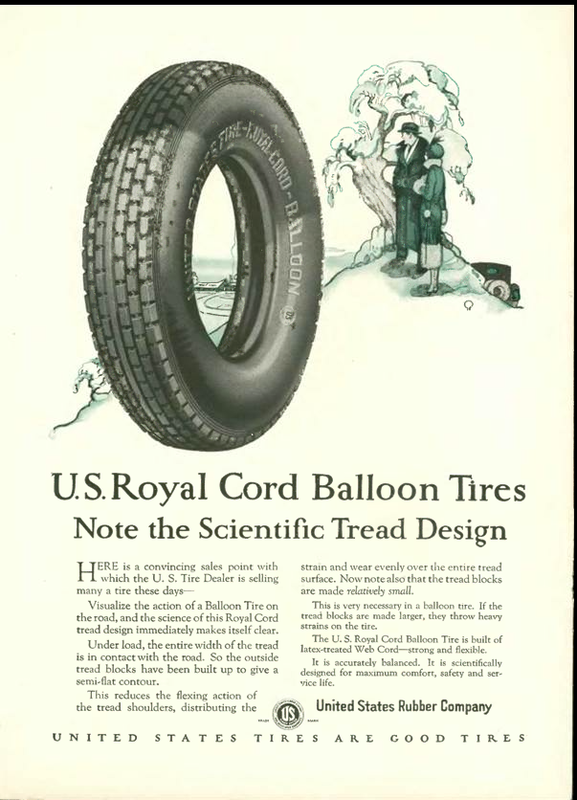 What follows are the first ads in the series from issues dated August 8, 15, 22, 29. 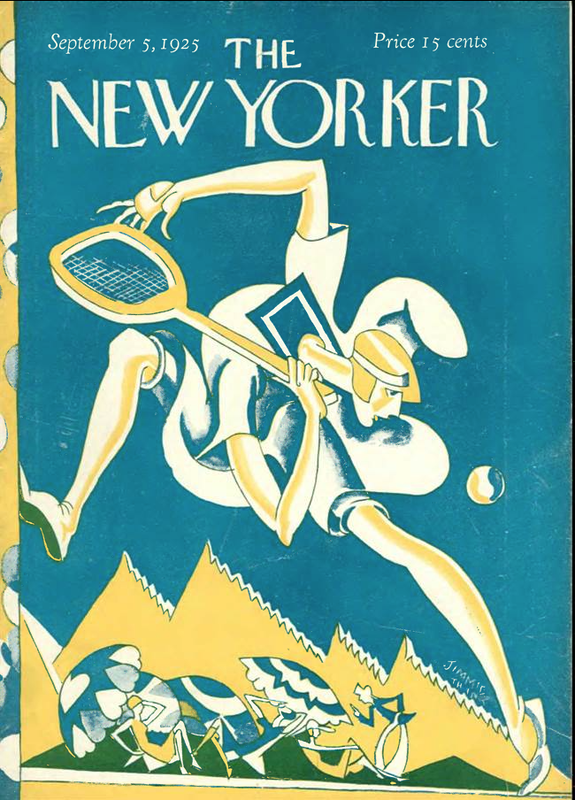 August 29, 1925 cover by Garrett Price. 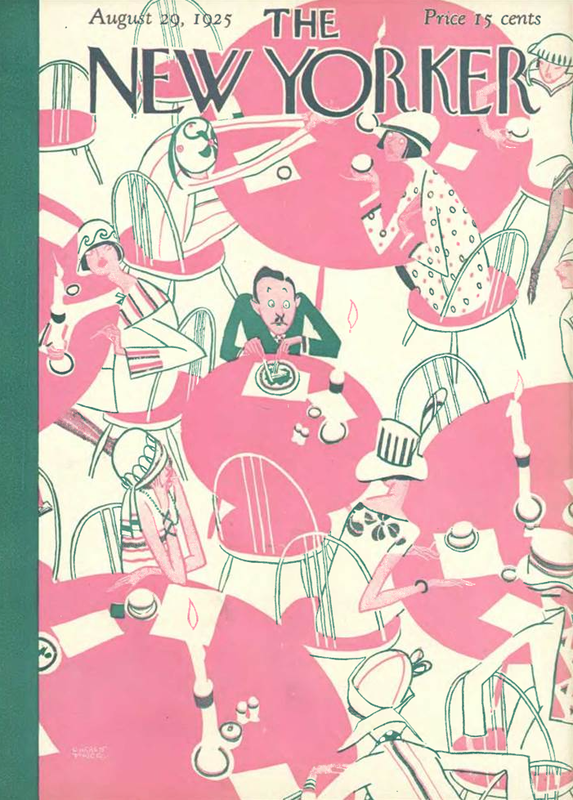 In a previous post I briefly looked at the Algonquin Round Table–writers, critics, artists, some of them New Yorker contributors–who had been exchanging witticisms over lunch at the Algonquin Hotel since 1919. 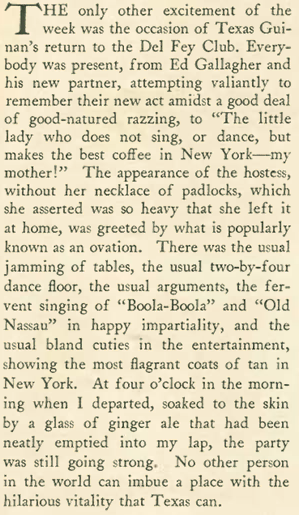 Like so many things connected to The New Yorker, Alexander Woollcott was at the center of the famed table’s origin story. 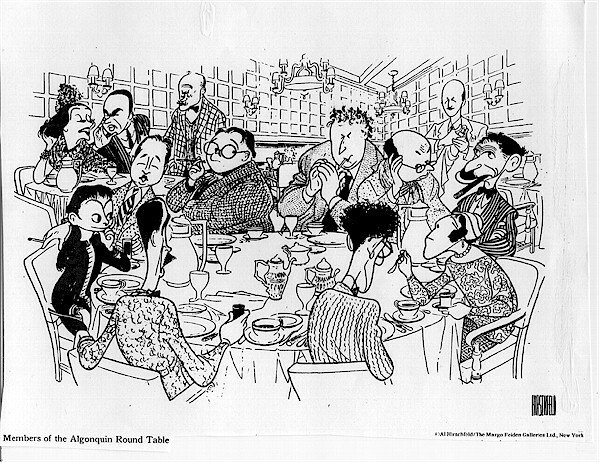 According to Wikipedia, the group that would become the Round Table began meeting as the result of a practical joke carried out by theatrical press agent John Peter Toohey, who was annoyed at Woollcott (a New York Times drama critic) for refusing to plug one of his clients (Eugene O’Neill) in his column. 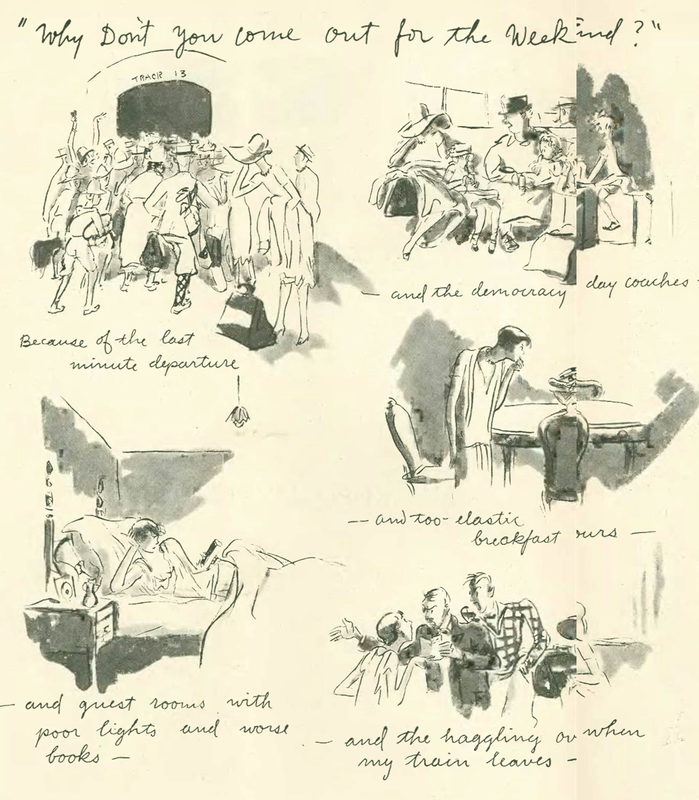 Toohey organized a luncheon supposedly to welcome Woollcott back from World War I, where he had been a correspondent for Stars and Stripes (and where Woollcott first met Harold Ross and Jane Grant). 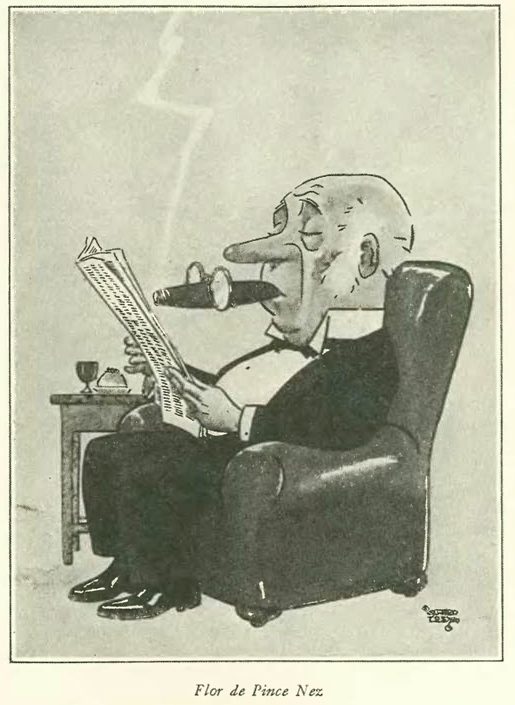 Instead Toohey used the occasion to poke fun at Woollcott on a number of fronts, including his long-winded war stories. 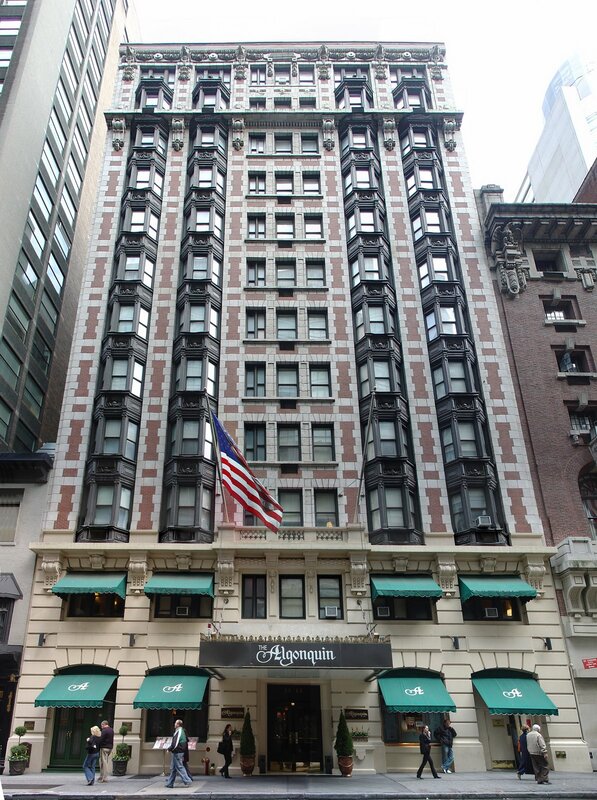 Woollcott’s enjoyment of the joke and the success of the event prompted Toohey to suggest that the group meet every day at the Algonquin for lunch. 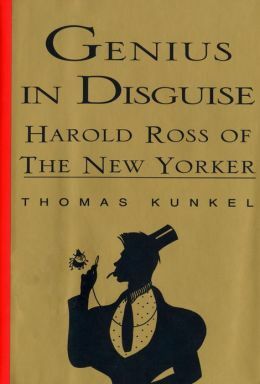 In fact, there was quite a bit of logrolling taking place in this “Vicious Circle.” As Thomas Kunkel writes in Genius in Disguise, in addition to New Yorker contributors, the Algonquin Round Table variously included representatives of the New York Times, the New York Tribune, Vanity Fair, Harpers Bazaar and Life. 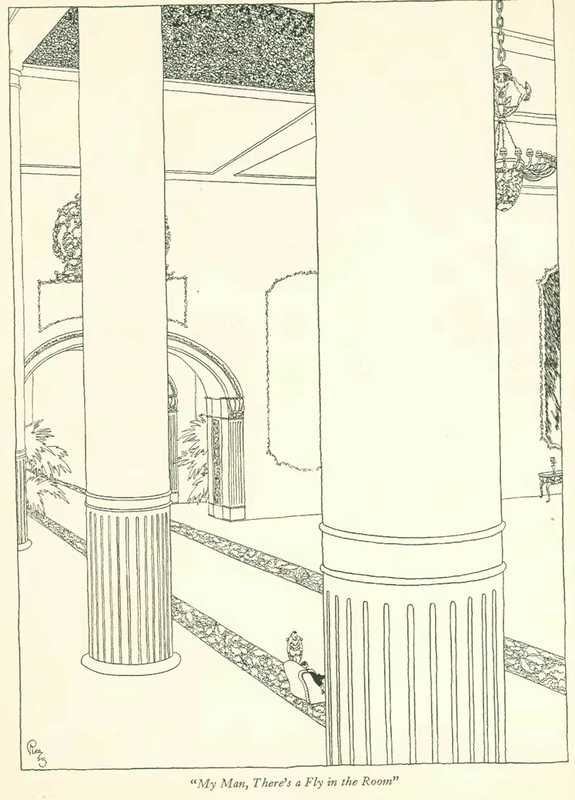 The New Yorker bids a bitter farewell to Delmonico’s. Among other items, O.H.P. 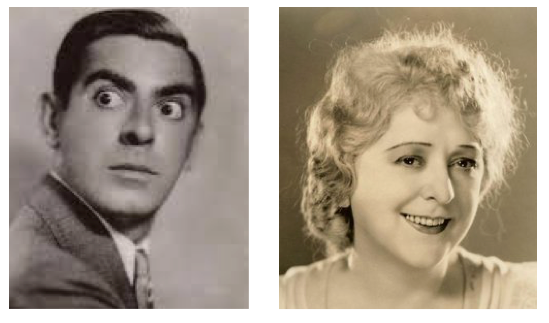 Garrett penned a “Profile” about flamboyant mayoral candidate Jimmie Walker that seemed to anticipate the raucous career that would follow after his election. 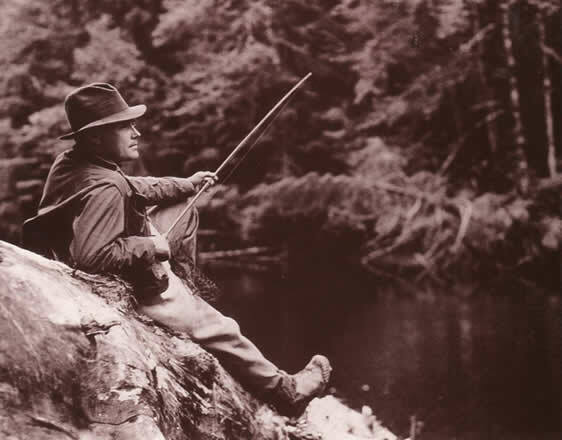 Garrett observed that “his life is constructed of minutes and seconds. He can be clocked with a stop watch,” and that Walker’s main concerns seemed to be Sunday baseball, boxing and the repeal of movie censorship. With a lull in the news from the Scopes Trial, the June 27, 1925 is another hodgepodge of seemingly random bits. 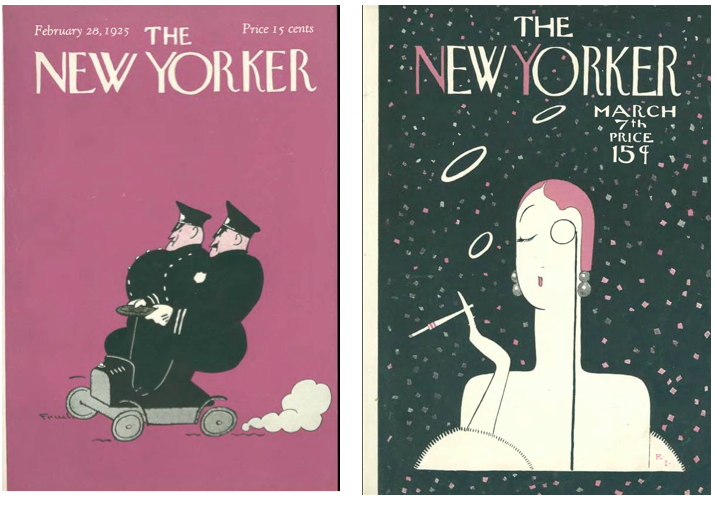 Perhaps this is a good time to look at some of the magazine’s early artists, editors and writers. 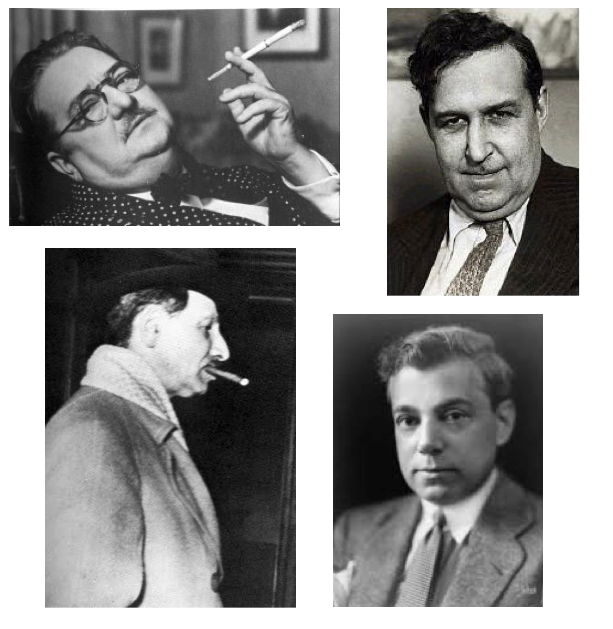 The masthead of the very first issue listed these founding Advisory Editors: Ralph Barton, Marc Connelly, Rea Irvin, George S. Kaufman, Alice Doerr Miller, Dorothy Parker and Alexander Woollcott. 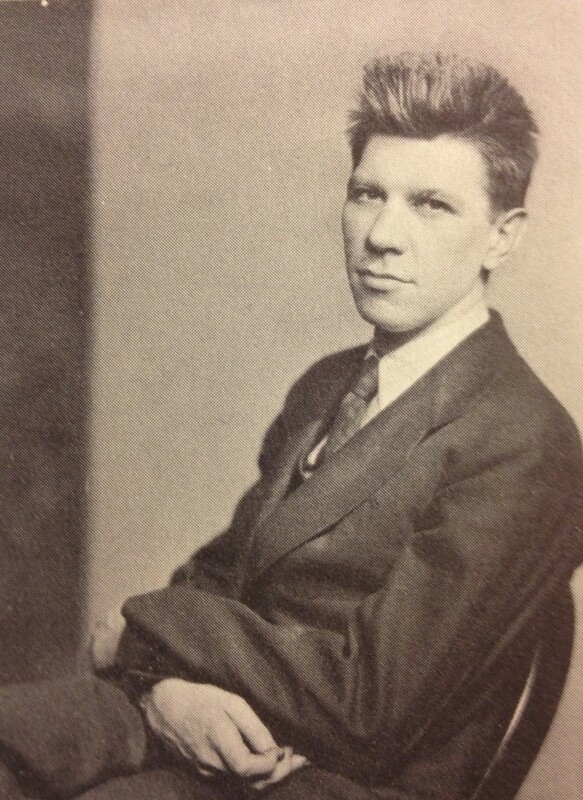 Not listed was founding editor Harold Ross. The list remained the same for the June 27 issue, minus Ralph Barton. His story is rather sad. 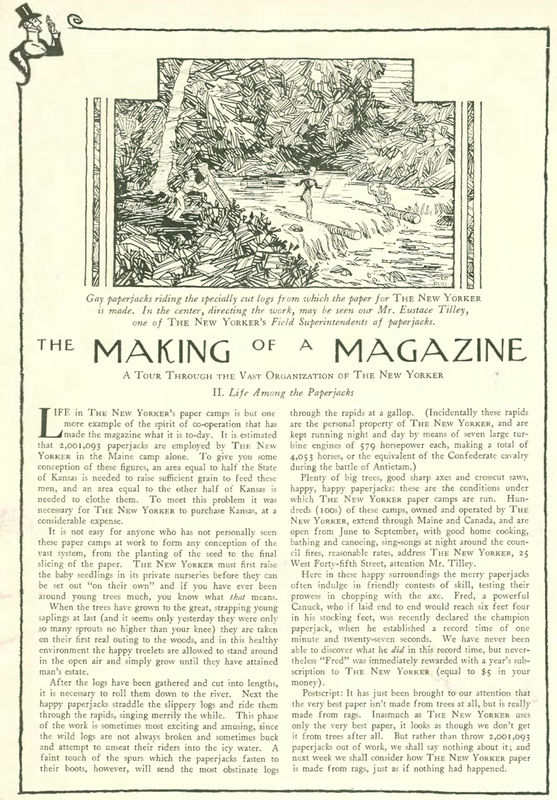 Despite his short stint as a New Yorker advisory editor, the Kansas City native contributed often to the magazine during its first years. 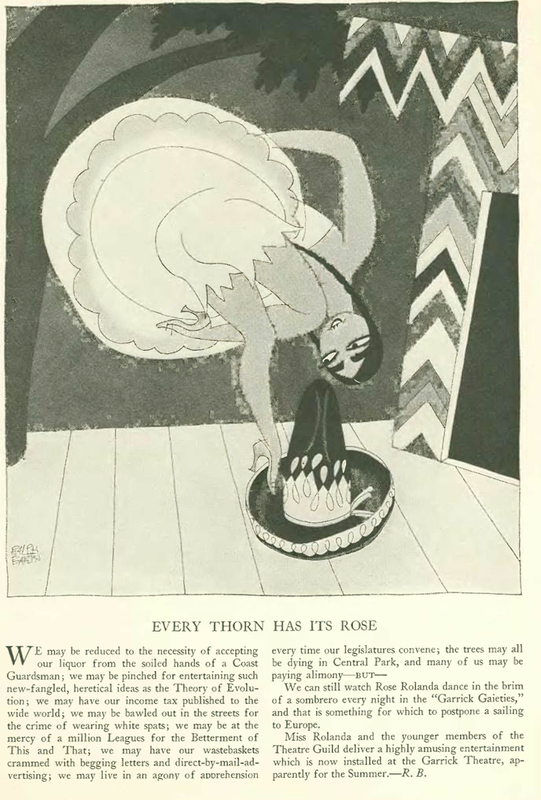 Barton also contributed drawings to such publications as Collier’s, Vanity Fair and Harper’s Bazaar. 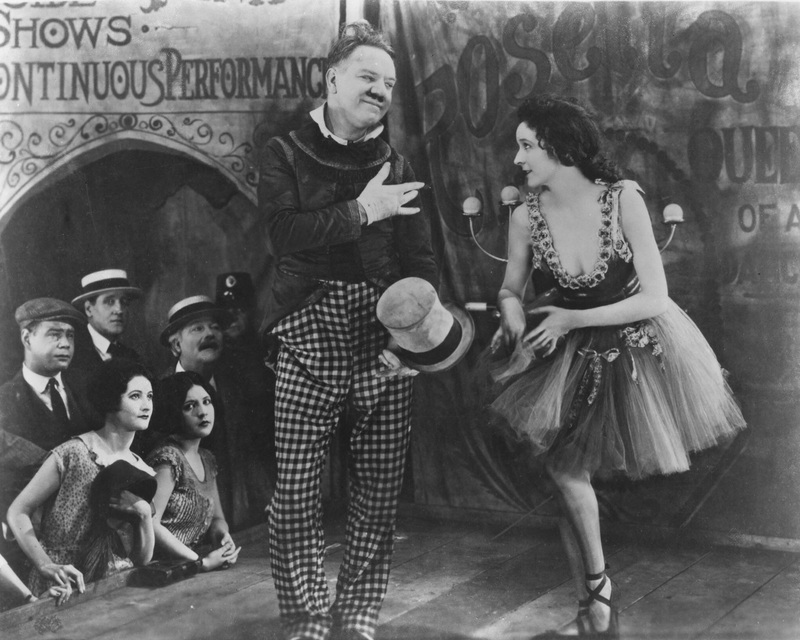 Although his work earned him an impressive income, Barton was a manic-depressive with four failed marriages. 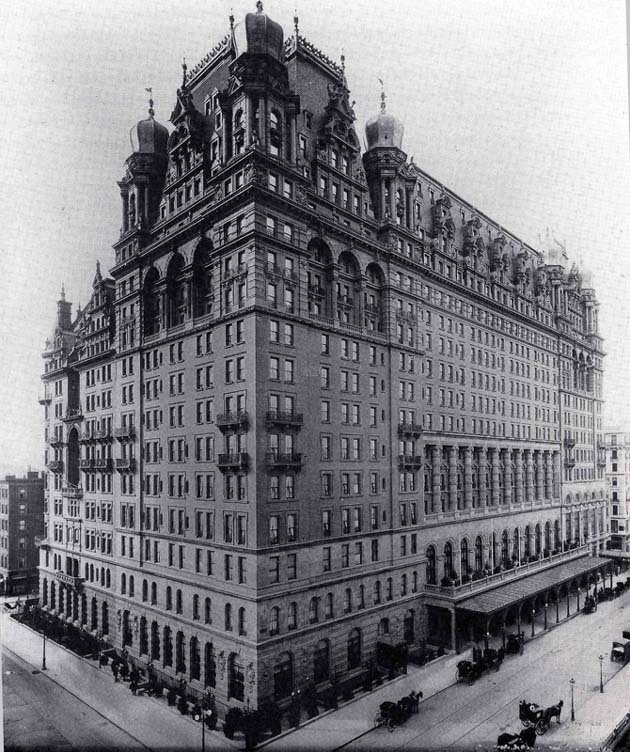 In May 1931 he shot himself through the right temple in his East Midtown penthouse. He was only 39. 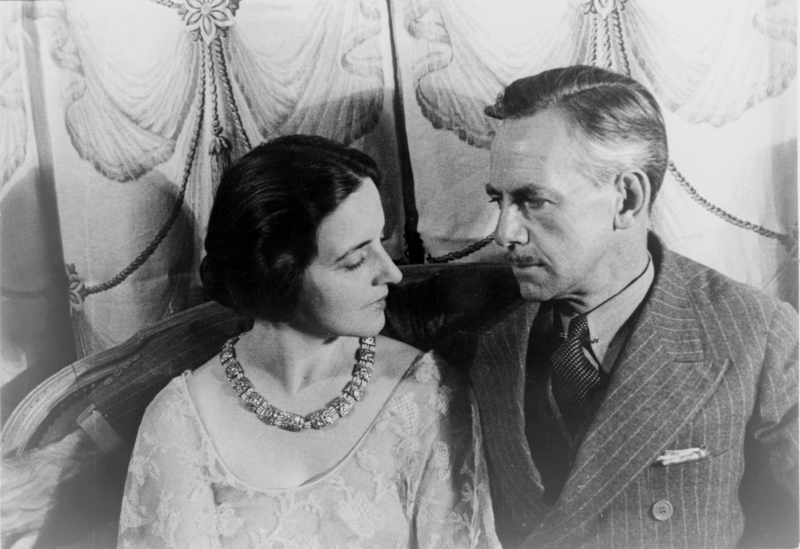 According to Wikipedia, Barton wrote in a suicide note that he had irrevocably “lost the only woman I ever loved” (the actress Carlotta Monterey, who divorced Barton in 1926 and married playwright Eugene O’Neill in 1929), and that he feared his worsening manic-depression was approaching insanity. I was on the brink of writing you when your letter came—this morning—telling me about your latest predicament. I knew, of course, that you had reached some conclusion as this. You are a creative soul and therefore a restless soul; therefore, a damn fool. 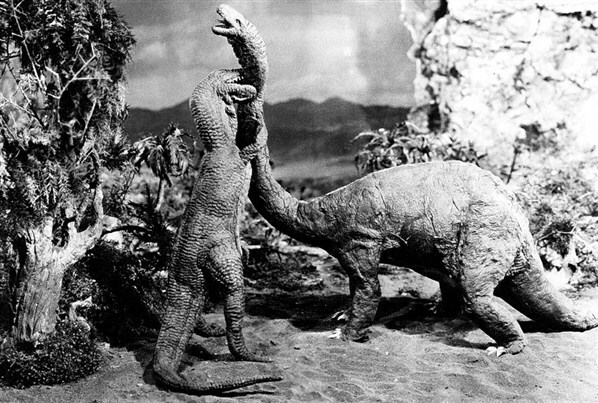 I would leave this to any fair-minded banker. I wish I were a banker. I also wish I were Henry Ford or anybody who can accept the church, the government, conventions, and all those things. 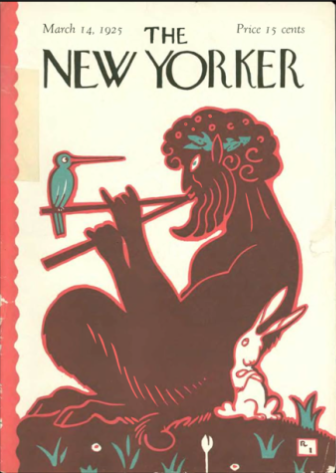 Others listed on The New Yorker masthead were associated with legendary Algonquin Round Table, including the playwrights Marc Connelly and George S. Kaufman and writers Dorothy Parker and Alexander Woollcott–all charter members. 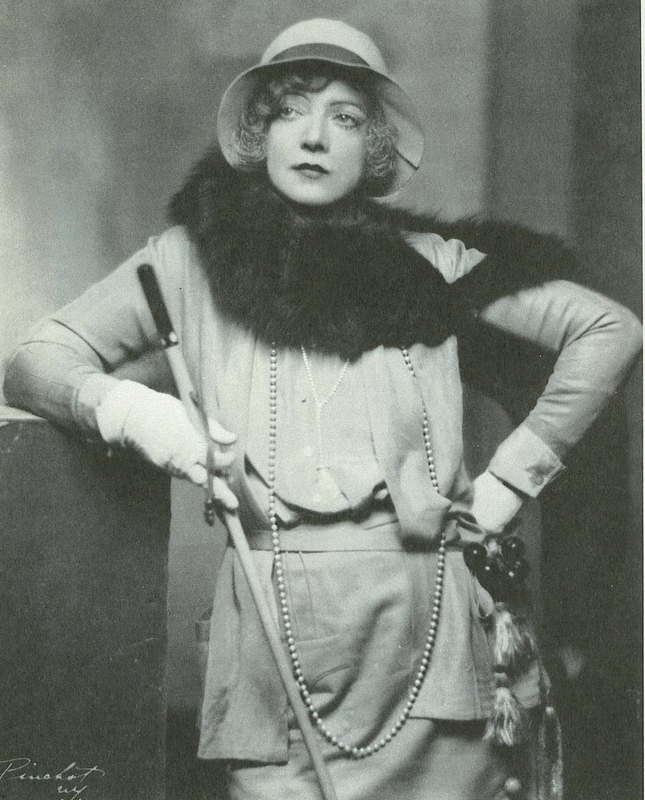 The writer Alice Duer Miller was also an occasional guest of this “Vicious Circle,” as they called themselves. 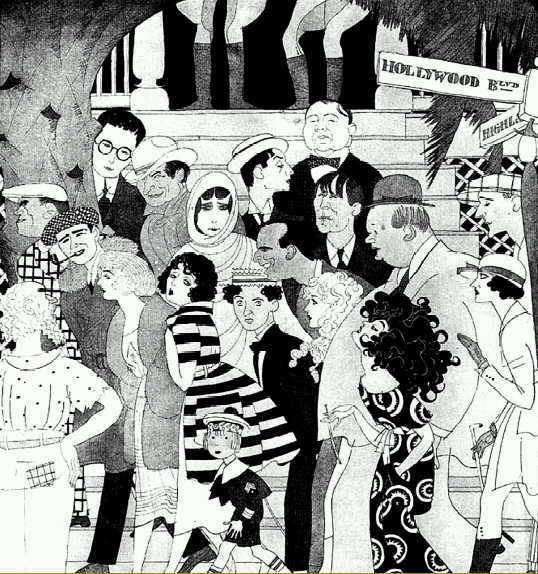 From roughly 1919 to 1929, they met every day for lunch at the Algonquin Hotel. 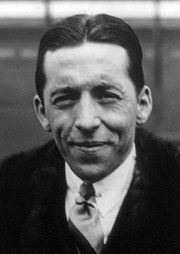 Other regular Round Table members included Harold Ross, Franklin Pierce Adams, (best known for his newspaper column, “The Conning Tower”), New Yorker humorist Robert Benchley, husband-wife writers Heywood Broun and Ruth Hale, broadway producer Brock Pemberton, playwright Robert Sherwood and broadway publicist John Peter Toohey. 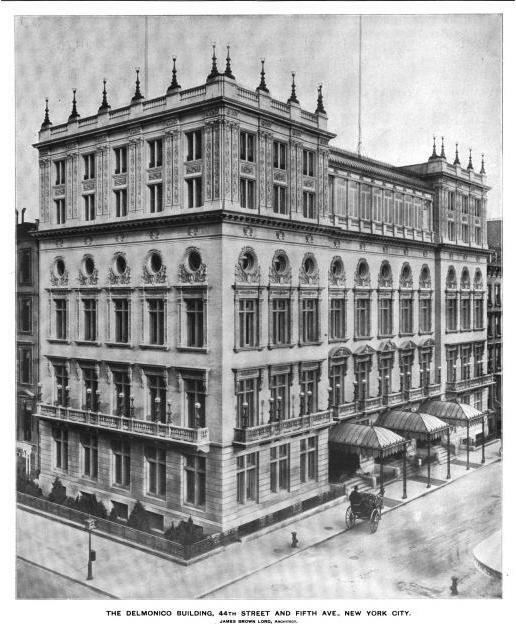 Those who moved in and out of the circle included feminist writer Jane Grant (who with her first husband Harold Ross co-founded The New Yorker), vaudeville comedian and later film star Harpo Marx, actresses Peggy Wood, Tallulah Bankhead, Lynn Fontanne and Margolo Gillmore, actor and director Alfred Lunt, playwrights Edna Ferber and David Ogden Stewart, humorist Frank Sullivan, writers Margaret Leech and Frank Crowninshield, illustrator Neysa McMein, playwright Beatrice Kaufman (George’s wife) and composer Deems Taylor. 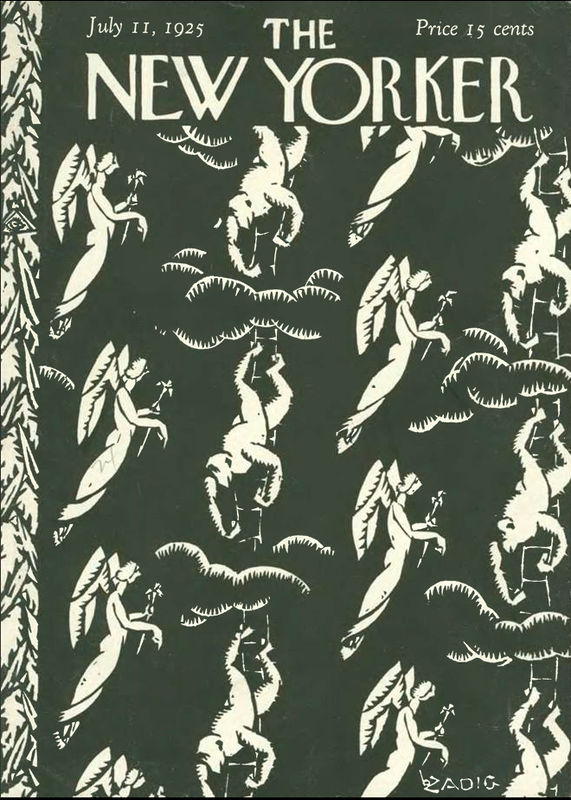 It is important to make note of these various players in the “Vicious Circle,” since they figure prominently both as contributors and subjects in the early issues of The New Yorker. 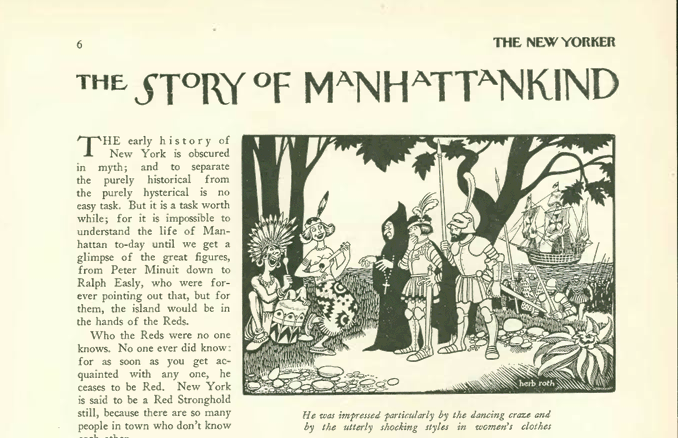 A prominent name on The New Yorker’s masthead absent from the Round Table is graphic artist Rea Irvin, creator of the magazine’s distinctive look and its mascot, Eustace Tilley. 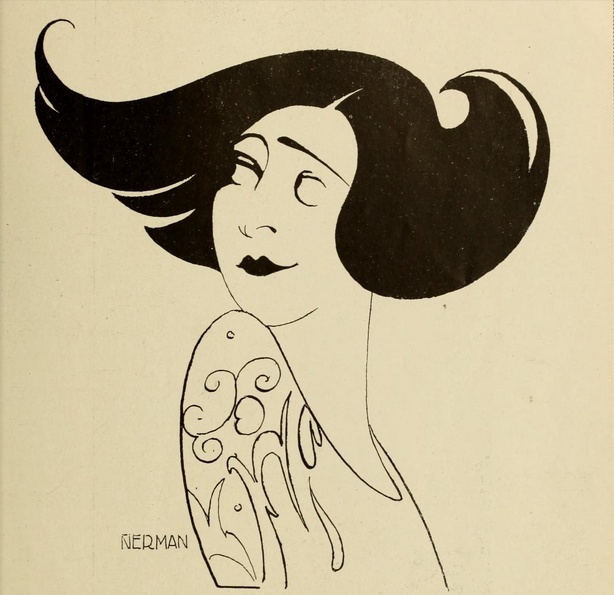 Irvin signed on as an advisory editor with the assumption that the magazine would fold after a few issues. 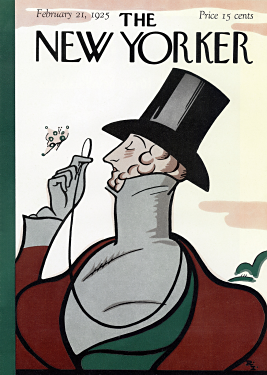 Little did he realize that his illustrations, department headings, caricatures, and cartoons would grace the pages of The New Yorker for many years; that he would go on to illustrate 169 covers between 1925 and 1958; and that his distinctive typeface and mascot would continue to serve the magazine to this very day (Irvin died in 1972 at age 90). 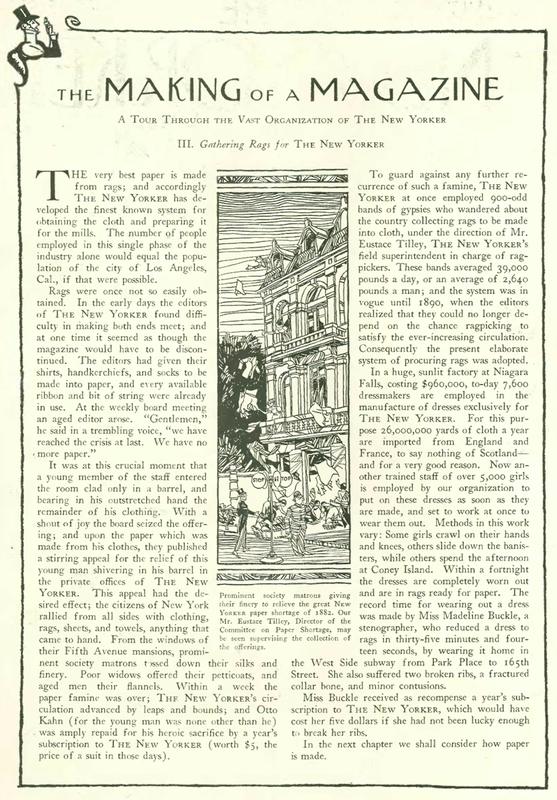 Not to give the June 27 issue short shrift, “The Talk of the Town” reported Roald Amundsen had returned from his North Pole flight; “Profiles” looked at the life of theatrical producer Morris Gest; and “Books” offered a brief and somewhat mixed review of D.H. Lawrence’s new book, St. Mawr.